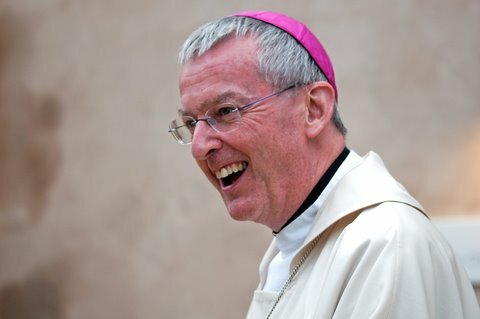 Please let us know what you think about the Closure of Walsingham House. Go to the St James Experience page or Twitter your comments. It is with great sadness and regret that we have to announce that the Trustees and Management of St James Priory have been forced to make a very difficult but considered decision to close Walsingham House with effect from 6th January 2012. This decision is a consequence of a debilitating reduction in referrals. Since October 2011 we had only 1 referral and from November we had no clients at all in the service. The resultant lack of funding ensured that we were unable to achieve our break-even financial targets and in the closure of a valuable resource for people with addictions. We remain committed to continue working with vulnerable people and are exploring ways in which to do this with the Walsingham House building. St James House (Supported Housing) will not be affected and will continue to operate. Although down to the last four St James Priory unfortunately did not win the award for the best rescue of a historic place of worship. Nevertheless we know that the rescue of St James Priory is a massive achievement and one of which we can all be proud of. Nevertheless we know that the rescue of St James Priory is a massive achievement and one which we can all be proud of. You are now able to enjoy the welcome hospitality of our stunning new cafe. Please call in and enjoy a coffee and a chat. The Priory Church was officially re-opened on 25th July (the feast of St James) by the Bishop of Clifton Declan Lang. The church was packed, with around 500 people and standing room only, for the celebration mass which was a beautiful and moving ceremony to mark the completion of the restoration, repair and conservation of this historic building. But as Bishop Declan acknowledged this project is more than just a building. It about people – those with the vision, those with the passion and will to achieve the vision and those who receive the rewards of the resulting healing , heritage and hospitality. Simon Timms (Chair of HLF) spoke enthusiastically about the joy he had to see the restoration and especially to know that the legacy of this historic site is well established now to follow on for another 882 years. Afterwards those who attended were able to look around and appreciate the stunning changes that have enhanced this special heritage site. The Church buildings will be open all day on Thursday 28th July to enable people to view the changes that have been made during the renovation, repair and development work. Please come along at any time between 9am and 5pm.